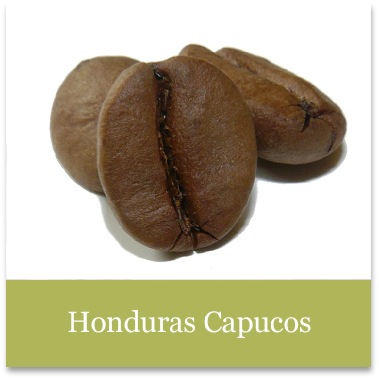 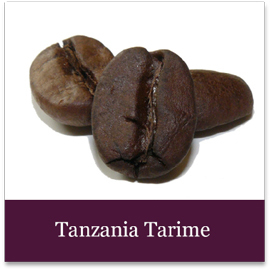 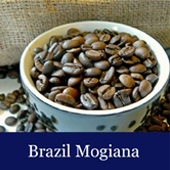 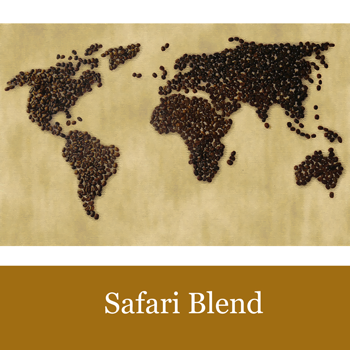 A smooth organic decaf with notes of dark chocolate, sweet raisin, tangy apple, and brown sugar. 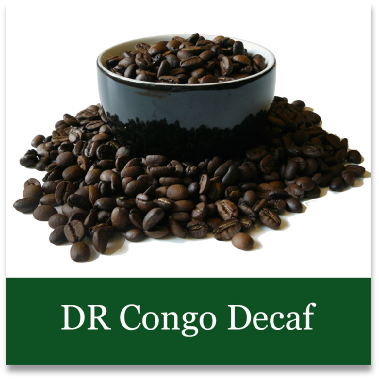 This coffee is decaffeinated through a chemical-free carbon dioxide process. 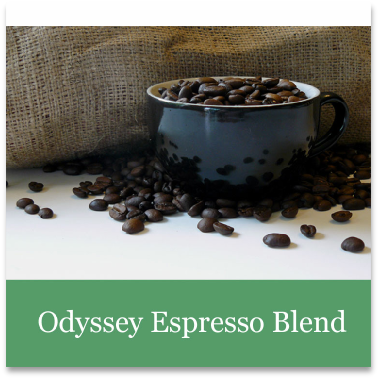 It uses compressed carbon dioxide, water and charcoal filtering technology, which means the byproducts of the process are all natural and recyclable.